On Sunday 19th May HALIFAX SAILING CLUB invite you to visit the highest sailing club in England for their annual open day Push the Boat Out. Try out sailing or windsurfing for FREE on 90 acres of water at 1350ft above sea level here in Calderdale! Whether you’re completely new to the sport, looking to get back on the water or sail regularly, you are welcome to come along and have some fun. Starting at midday visitors can get out on the water and try out sailing or windsurfing. All you’ll need is suitable footwear but a change of clothes would always be a good idea – just in case. 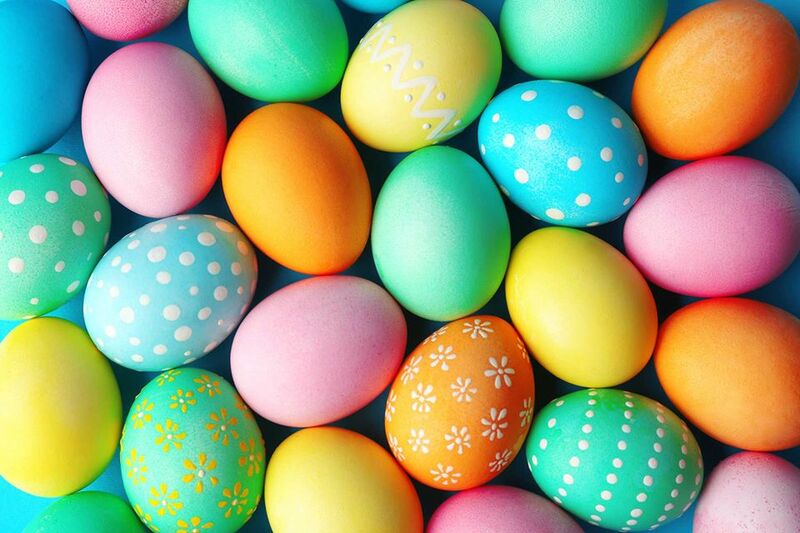 Take part in an eggcellent trail and make an Easter Basket ready for Easter Day at Bankfield Museum, Boothtown Road HX3 6HG on Tuesday 16 April 2019. Tickets are £4.00 per child (£3.00 PTL) and can be booked online at Eventbrite. 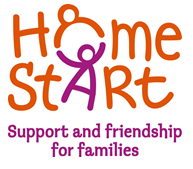 Home-Start will be holding an Extraordinary General Meeting on Friday 26 April, 1:00pm at Square Chapel Arts Centre, Square Road HX1 1QG followed by a Thank You and Goodbye Gathering to celebrate the amazing contributions that Home-Start has brought to Calderdale over the last 20 years. A light buffet and refreshments will be provided. 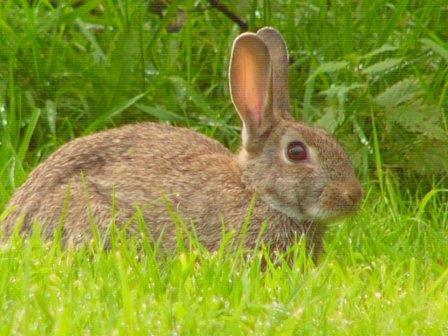 Visit Ogden Water on Wednesday 17 April, 10:00am-12:00pm and 12:30pm–2:30pm to make a rustic Easter Bunny out of wood from our woodlands and an Easter basket to collect things in on a seasonal scavenger hunt in the woods with Easter egg prizes. No dogs. Wear warm clothing for the outdoor part of the session! Junior Wardens from Dean Field Community Primary School conducted a speed initiative on Tuesday 2 April with help from Community Warden Lee Ackroyd and Dan Marham on Cousin Lane, Ovenden to see if drivers are sticking to the 20mph speed limit outside their School. Junior Wardens took turns holding the speed gun to find out the travelling speeds of passing vehicles. Although the group were at the roadside for only an hour, a total of 344 drivers had passed in that time. 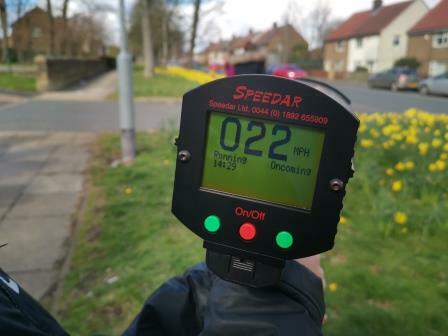 A lot of those drivers were travelling either at or below the 20mph speed limit with an average speed of 22mph overall, but astonishingly, over 71 drivers were above the 20mph speed limit with one driver recorded at a speed of 32mph! The junior wardens were in plain sight of all drivers and gave a thumbs up to those who drove within the speed limit and a thumbs down to those who didn’t. The majority of the Junior Wardens live in the Ovenden area and were shocked to find drivers breaking the speed limit in their community. 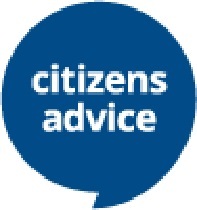 For more information about Junior Wardens contact Karen by email on Karen.Scanlon@calderdale.gov.uk or phone 0300 555 0266. 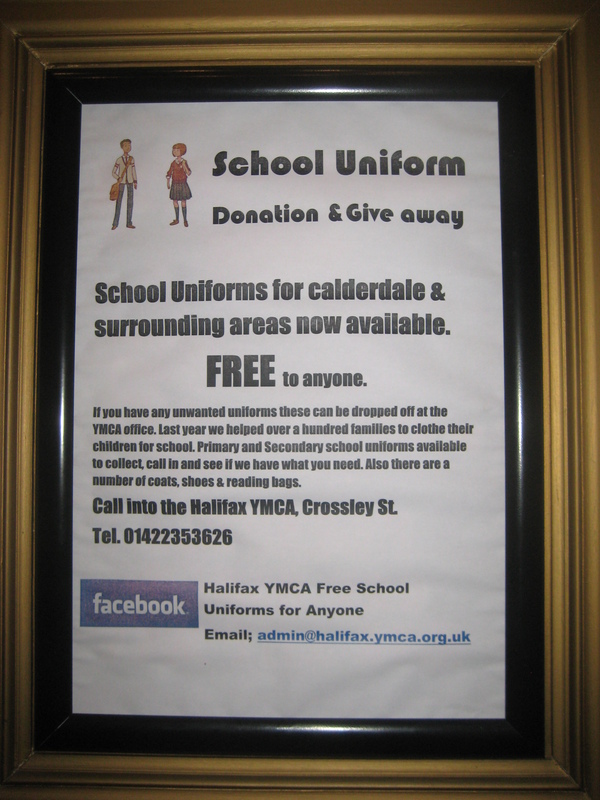 Don’t forget, if you need a need a school uniform for your child, but can’t afford a brand new one, then the Halifax YMCA may be able to help you. They have LOADS of donated uniforms just waiting to be second loved. Mainly Primary School uniforms, but some Secondary too. The school uniforms that have been donated and are FREE to anyone but if you want to make a donation to the YMCA, that’s up to you. 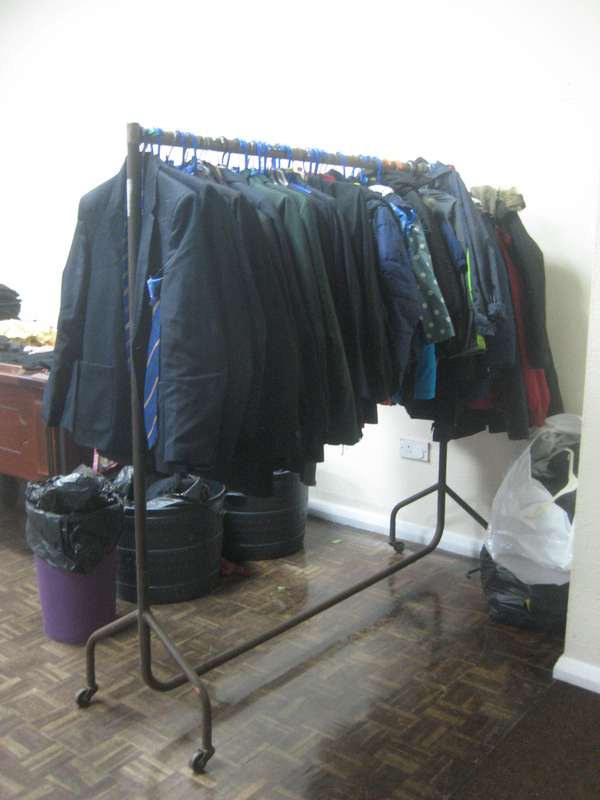 There are also some coats, shoes and reading bags. Last year the YMCA helped over one hundred families to kit their children out with a school uniform.